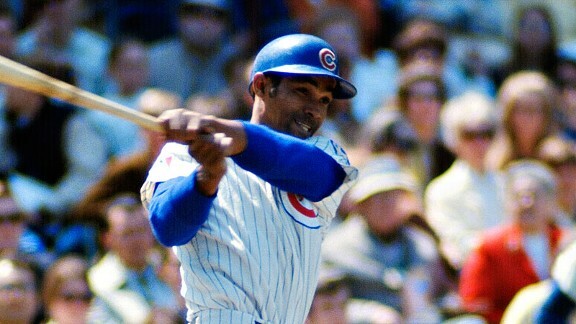 Machine-like efficiency was sweet-swinging Williams' greatest feature, as year after year, the Cubs' left fielder drove in runs from the three-hole. Spending his prime seasons during the death valley of offense that was baseball in the '60s hurt his overall numbers. He belted a career-high 42 homers in 1970 and slugged .606 in 1972, hints of what might have been.